What exactly is a closing? What if I will not be present at closing and would like to use a Power of Attorney? 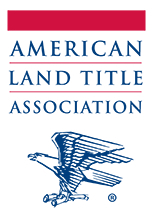 Why should I purchase title insurance? What is the timeline for my transaction?